ANN wrote: Four men are assigned to the prison: Jūgo, a man who attempted to break out of prison and ended up extending his jail time; Uno, a man who likes to gamble with women; Rock, a man who likes to get into fights; and Nico, a man who likes anime. Okay I know that this hasn't been posted in yet but I really want to bring attention to this anime. 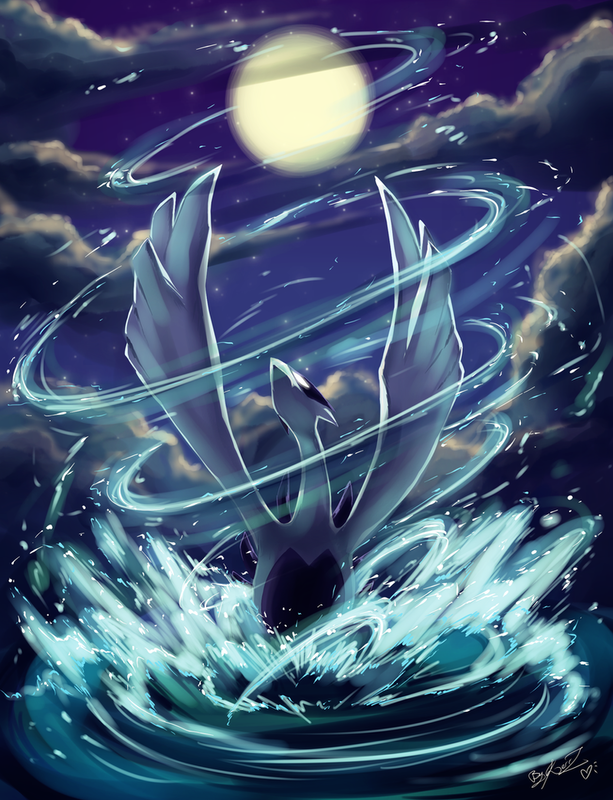 I just got done watching all the episodes and I must say it is a very good anime to watch. It has a good mixture of action and comedy in it. I've watched the anime both subbed and English dubbed. I thought that the English dub voices were done really well. The English voice actor for Hajime is Ian Sinclair, one of my favorite voice actors since he was also the voice actor for Toriko as well. 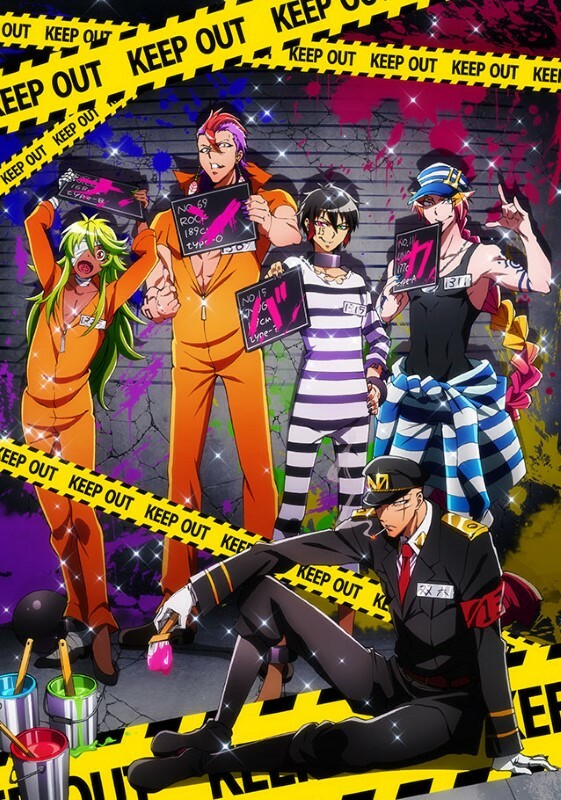 On a side note I can't believe they ended the second season of Nanbaka the way they did. No spoilers or anything but the ending, I can't wait until season 3 comes out (if there is one). I haven't seen any confirmation yet about a third season yet.